My 10 year old son was diagnosed with Severe ADD/ADHD. 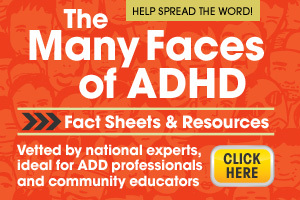 Without the knowledge that I know now about ADD/ADHD I would not have understood my son. Before the diagnosis my son appeared lost all the time and forgetful about everything. He wouldn’t remember if he used shampoo in the shower or brushed his teeth. 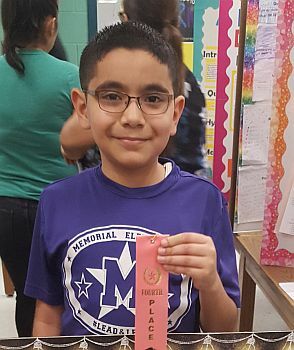 My son had a rough start in 3rd grade last school year (2017-2018) and it affected his self-esteem. Our family and I had to work extra hard for him not to fall emotionally or get lost. We had to be there by his side to speak for him or defend him against others that don’t understand, especially at school. We all need to learn to be patient, especially with those who are a little different. Now, this year (2018-2019) my son started 3rd grade again and with his new medication he feels confidant now to do his work because he now understands. His self-esteem still needs a little push, but things are right on track at home and at school. My son is happy and so is the family.